Please visit this website to see updates about what is going on in your child's first grade classroom﻿! We are looking forward to a great year at Troy Union! Please click on the "News" tab for any First Grade News. 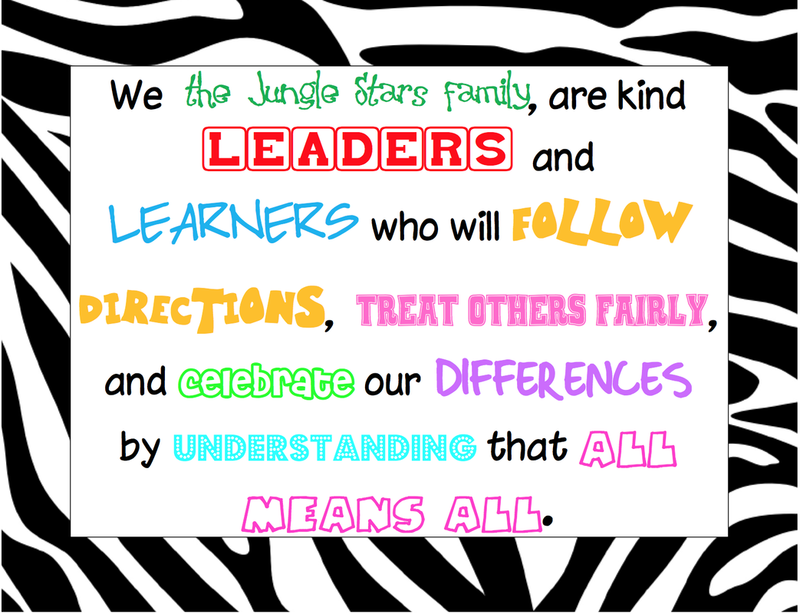 Don't forget to click on The Leader in Me tab and the Cultures of Thinking tab to see what is going on in your child's first grade classroom! Looking for ways to help your child learn about protecting our environment? Click HERE to take you to a list of Environmental Websites for kids!